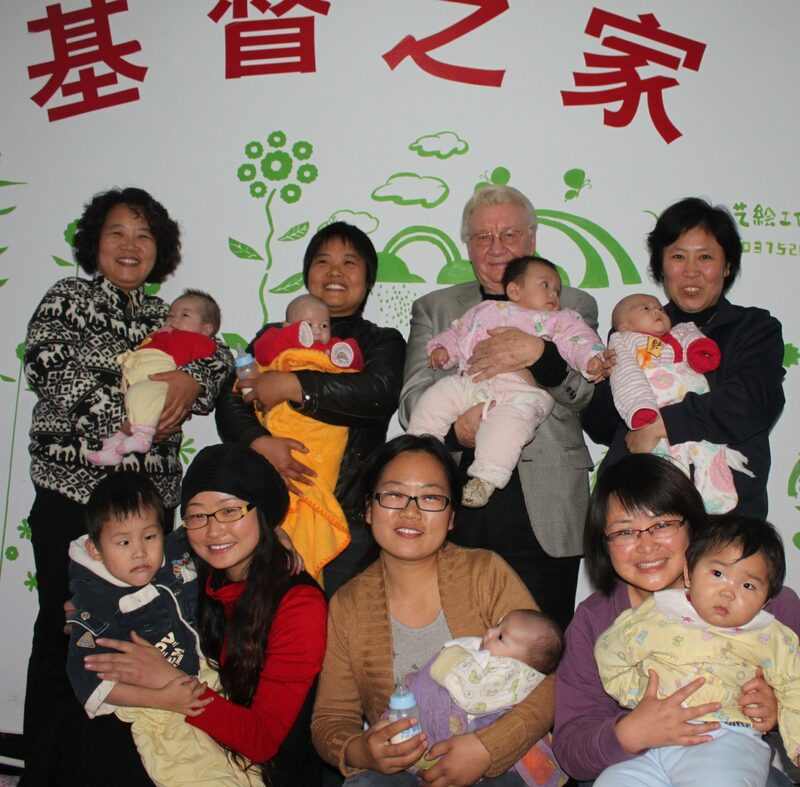 I have rarely ever been moved as much as my visit to the Home of Love in a small city in China called Ping Ding Shan in Henan Province. We had traveled by car about two hours from the provincial capital of Zhengzhou and finally found our way through the narrow and winding streets to the little dusty brick building you see in the pictures below. 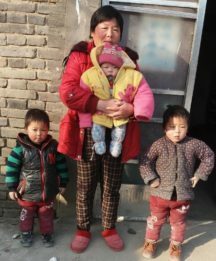 There we met the four biological sisters who have pooled their meager funds to rent a place to care for children abandoned by their parents, mostly because of birth defects or illnesses. What moved these sibling sisters was truly an unselfish love of God and the helpless children! I can never forget them. Literally hundreds of abandoned children have been brought to them to be loved and nursed back to health. Four of earth’s heroes. I was scared but someone cared. Thank you donor/partners for caring. When you love the least important, you love God. Very few of us have ever seen the conditions faced by these sisters and the children. They are a light in a dark place. 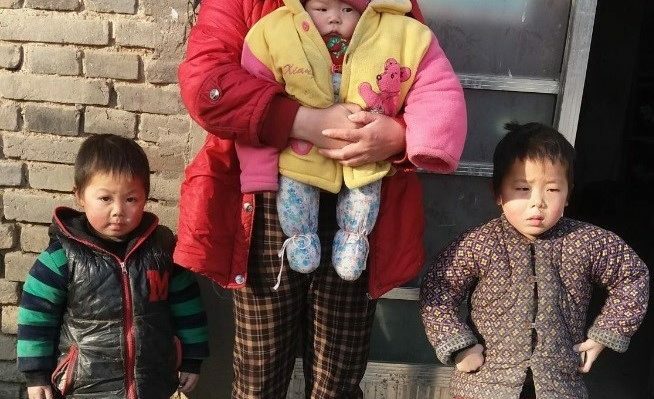 In 2016, the Home of Love in the city of Ping Ding Shan in Henan Province helped 50 orphans, most of whom were abandoned children suffering from diseases and extraordinary difficulties. The Four Sisters’ Home of Love, started from 4 biological sisters’ love initiative that helps to raise these children up and provide treatment. Thankfully, some children recover and are adopted by forever families. The Home of Love also helps to care for the children in many kinds of difficulties. Thank you for your donations which are used to buy food, clothes and other daily necessities for the abandoned children. Thanks for your help for the poor children and your love will be passed on to them. This post is a report to donors and partners in this community of hope. For others who might read this and want to help, you can do so by clicking on the heart which takes you to a donation page.